Many of our serial building owners are looking for creative ways to reduce their energy and carbon footprints while signaling to their customers, employees and stakeholders that they care about the environment. Zero Net Energy (ZNE) is a proven strategy Harper Building Systems offers to customers committed to energy reduction and preserving the environment. ZNE buildings, through solar photovoltaics & wind power, generate as much electrical power as they consume on-site - fully offsetting their energy costs by feeding power back into the grid. To save massive amounts of energy, reduce carbon emissions and get the highest performance and value from buildings, many government and private corporations have set a goal to achieve Zero Net Energy (ZNE) in their new and existing buildings within the next two to three decades. ZNE Explained. In the simplified example below, the photovoltaic (PV) solar panels on the roof generate direct current (DC) power, and an inverter converts DC power into alternating (AC) power. The AC power transits through the Net Meter and is sold back to the utility. As a result, the building owner's utility bill reduces. The goal of ZNE is to offset 100% of the energy usage in a building by the energy generated using on-site renewable energy sources such as the PV solar system depicted in this diagram. ZNE buildings are better buildings. ZNE buildings are more comfortable and productive than conventional living or work spaces. ZNE building are also valued higher than non-ZNE buildings. ZNE buildings provide a risk hedge. ZNE buildings are highly energy efficient and more resilient to unexpected economic or geopolitical impacts that may affect the energy grid and source of fossil fuels. Many ZNE building owners seek ways to become less reliant on the power grid while reducing total cost of ownership. ZNE buildings are cost effective to build and operate. 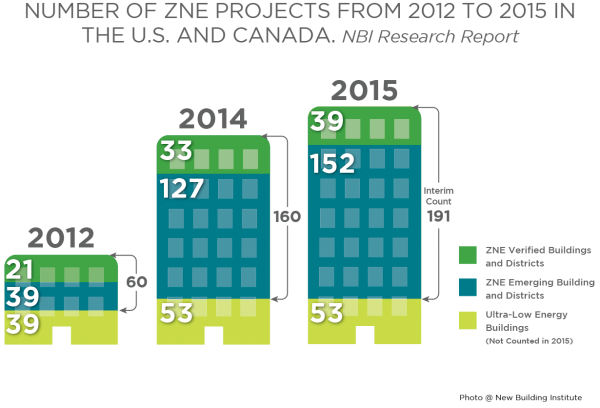 ZNE building costs have dropped dramatically due to cost reductions in solar photo voltaic panels and wind turbines. When combining the built-in requirements of the newest building codes, the cost of ZNE buildings is roughly the same as or lower than conventional buildings. ZNE buildings comply with and complement building code. 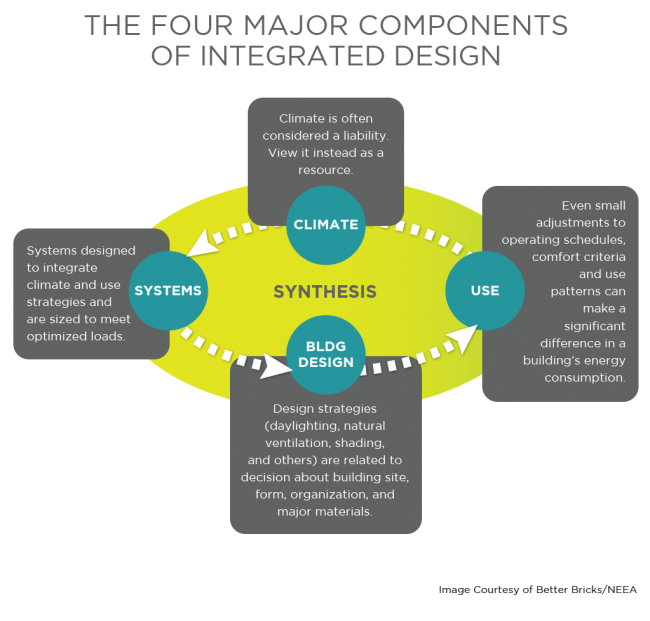 As building codes evolve and become more rigorous on energy consumption, many ZNE design strategies have been incorporated into the 2016/2017 uniform building code. As such, new buildings permitted in 2016 and beyond will already incorporate ZNE features. Over the last five years, 191 ZNE buildings have been built in the USA. Public and private sector building owners are engaging in ZNE strategies because they are good for the bottom line, good for their building occupants and good for the environment. Harper Building System's unique business model of integrated, self-performed engineering, construction and service enables us to add value to building owner's team on a ZNE building. 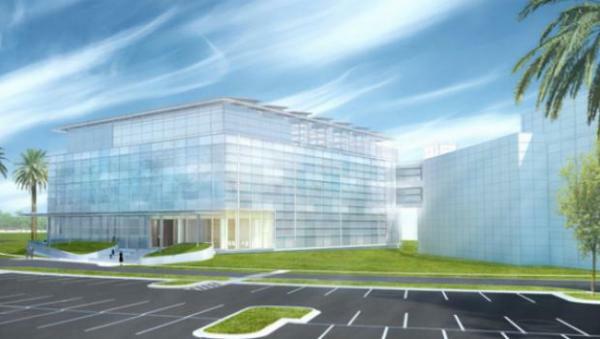 We are currently completing mechanical construction for a 90,000 SF, $80 million ZNE building for United Therapeutics in Jacksonville, Florida. The project creates collaborative research and clinical facilities for United Therapeutics and Mayo Clinic focused on lung cellular and acellular cellular bio-engineering. Learn more here.